Anyway, I've been feeling somewhat frazzled for the last couple of weeks. Not helped by realising that I'd only had half a day off work since July - including changing jobs during that time. Oops. So last week I took a couple of days off to do things that normal people do at weekends - shopping, housework and a tip to the trip. Saturday before last we did a short circular walk from Deerhurst, along the Severn Way to Apperley and back. The start/end point was Odda's Chapel, which is a very old and well preserved building that I didn't take any decent photos of. 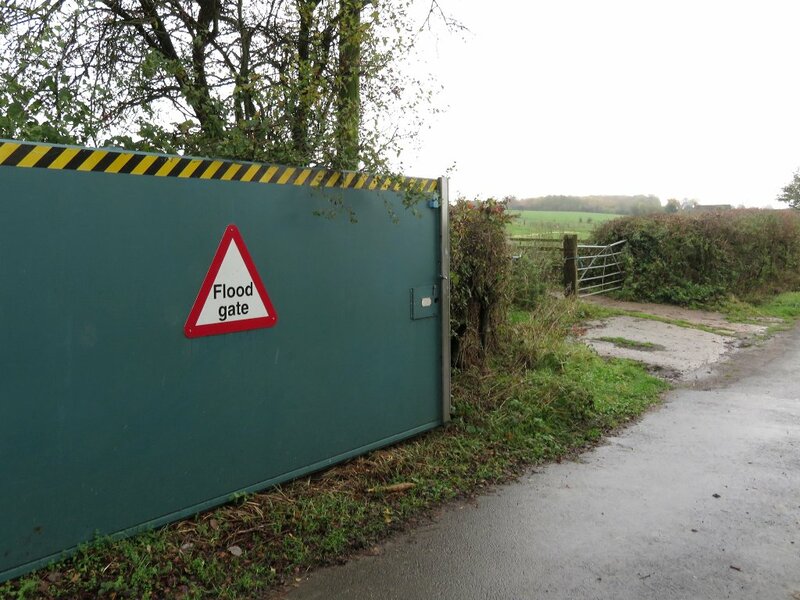 Instead, here's a floodgate, because everyone loves flood plains. 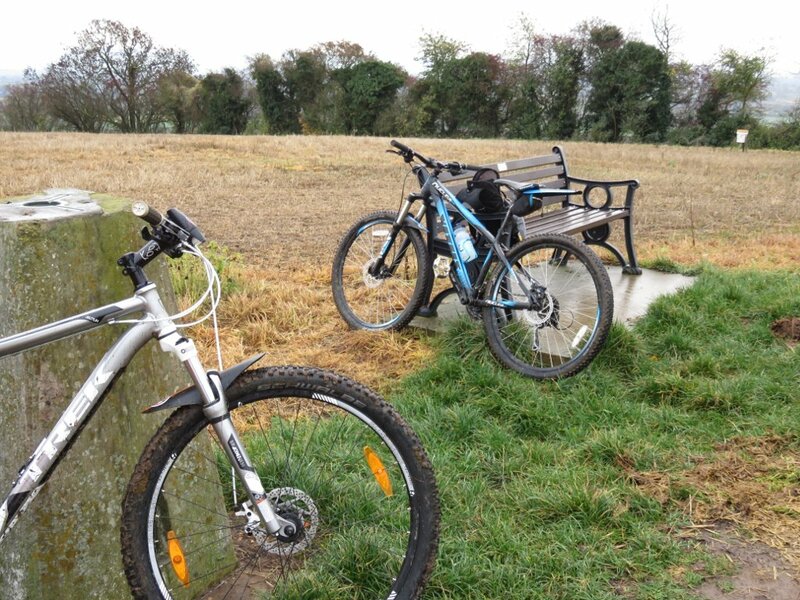 The day after that we went for a second go at the Bredon Hill route, which was much muddier this time! I had one surprisingly graceful dismount on a slippy downhill section, and we did a lot of stopping to remove big lumps of mud that were trying to clog everything up. No random detours this time though! How have you only had half a day off work since July?! That would drive me potty. Book some time off and get out on those wheels more immediately! @Tess I'm not really sure... time seems to have gone ridiculously quickly. Got a week's skiing coming up soon which should make up for it! Yeah, I'm feeling the bleurgh a bit too at the moment. It's silly, because I *know* that I'll feel better if I get out even for a couple of hours, and yet it's so hard to muster up the energy and motivation sometimes! Yes please to hibernation, I think I probably could!